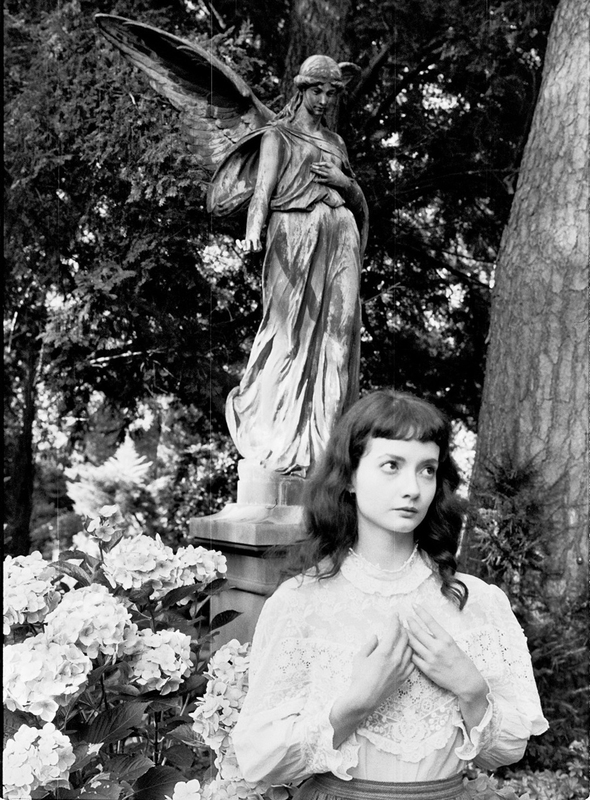 Gloria de Oliveira is a German-Brazilian multidisciplinary visual artist, musician and actor. She has been writing and performing music since childhood, aspiring to become an opera singer - through a twist of fate she ended up at drama school in London instead and spent the following years working as an actor and voice artist for the stage, film and radio. She is currently studying Fine Art at HFBK Hamburg and at École nationale supérieure des beaux-arts de Paris, her practice focussing on audiovisual modes of expression and minimal narratives exploring her interest in interpersonal codes, personal identity and corporality. Her experimental short films have been screened at film festivals around the world and in 2013, she was selected for the Berlinale Talent Campus at the 63rd Berlin International Film Festival. 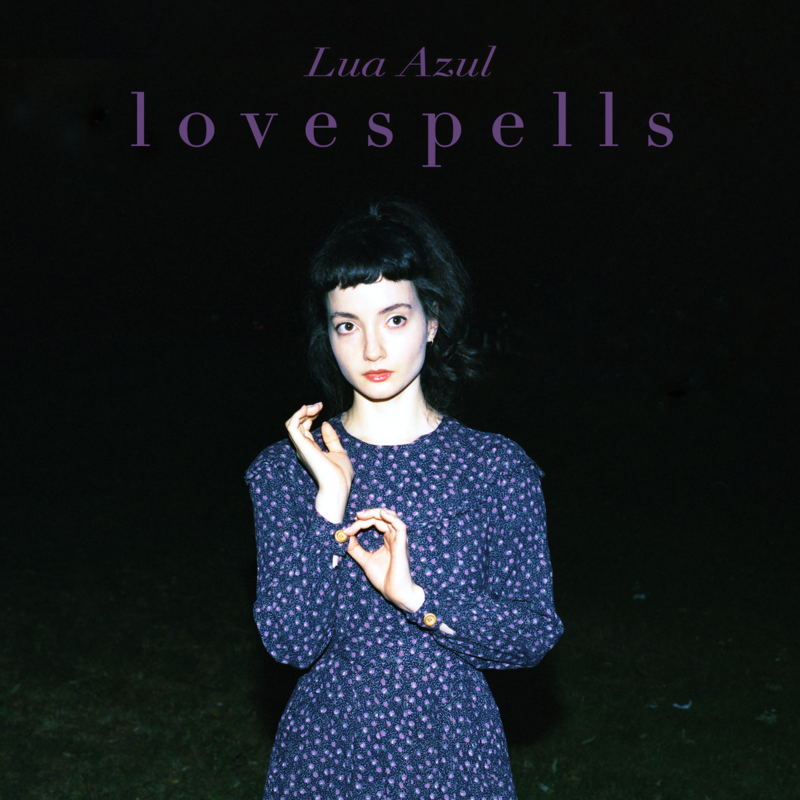 In 2017, she started to release tracks under the project name lovespells, culminating in the 5-track EP LUA AZUL („Blue Moon“ in her native Portuguese), a Dark Wave/Synth Pop confection. 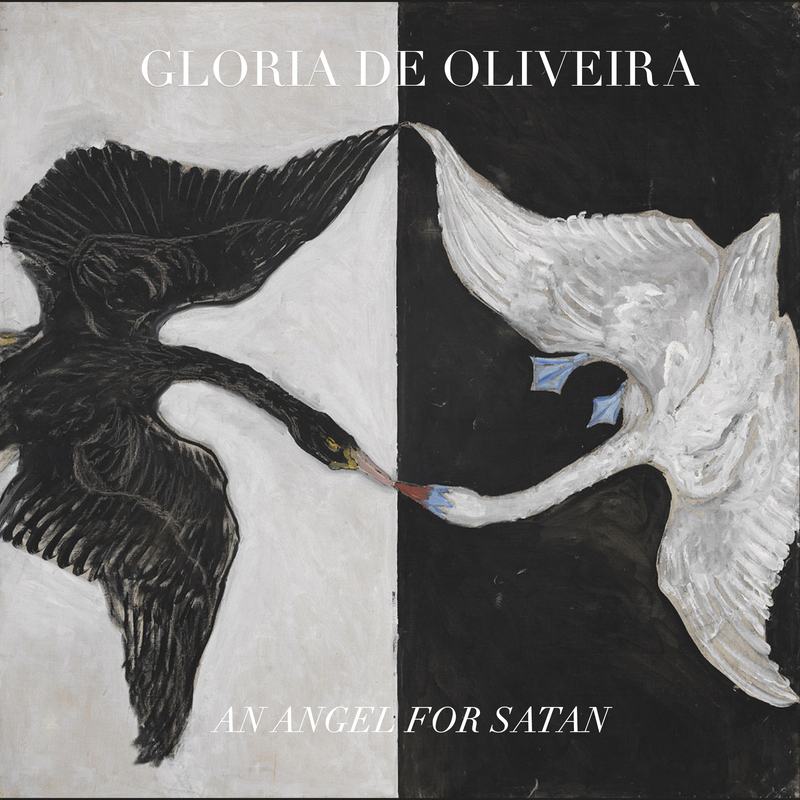 In the spring of 2018, Gloria won the KRACH + GETOESE prize, Hamburg’s award and support programme for up-and-coming musicians, which has enabled her to work on her self-produced debut album at Clouds Hill Recordings, to be released in 2019. She is currently studying Fine Art at HFBK Hamburg and at École nationale supérieure des beaux-arts de Paris, her practice focussing on audiovisual modes of expression and minimalist narratives exploring her interest in interpersonal codes, identity and corporality. Her experimental short films have been screened at film festivals around the world and in 2013, she was selected for the Berlinale Talent Campus at the 63rd Berlin International Film Festival. She is the founder of the art collective LA DOUBLE VIE. For everything else, please use the form below.